Art and Design stimulates creativity and imagination. It provides visual, tactile and sensory experiences, and a special way of understanding and responding to the world. 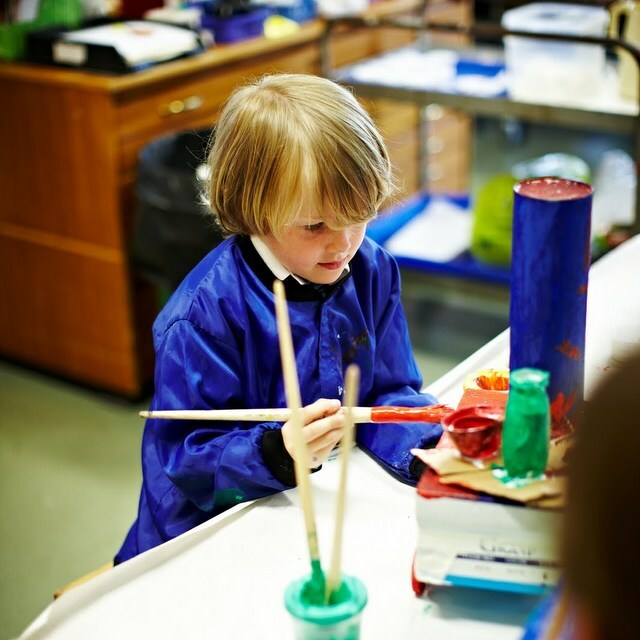 It enables pupils to communicate what they see, feel and think, through the use of colour, texture, form, pattern and different materials and processes. FCJ pupils become involved in shaping their environments through art and design activities. They learn to make informed judgements, and aesthetic and practical decisions. They explore ideas and meanings through the work of artists and designers. 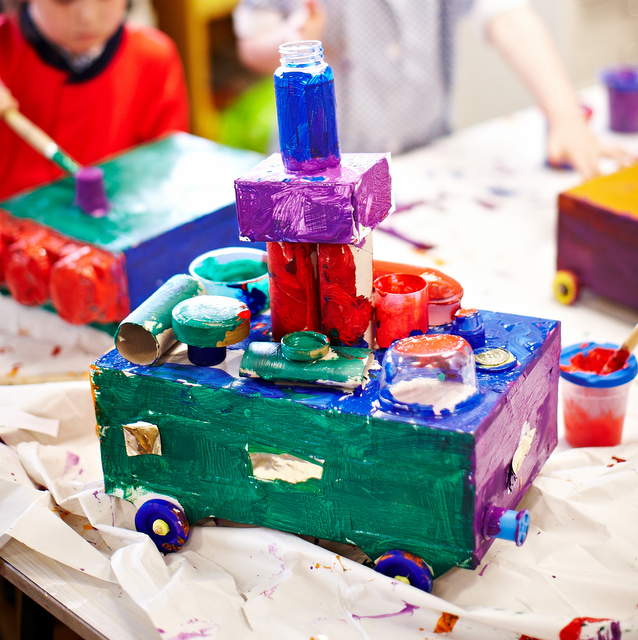 Through learning about the roles and functions of art, they can explore the impact it has had on contemporary life and on different periods and cultures. The appreciation and enjoyment of the visual arts enrich all our lives. FCJ has a room dedicated to art and design technology as well as having its own its own kiln. The school has a large bank of quality resources which we believe enhances the production of high quality art and design work.